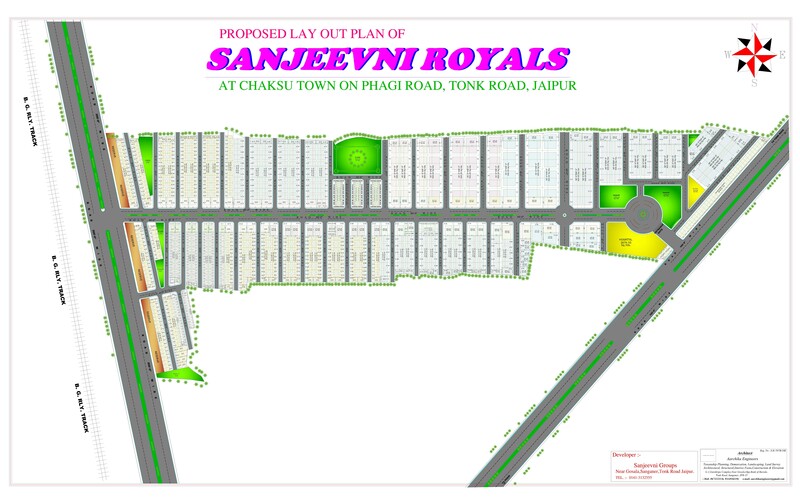 Sanjeevni Royals is located at NH-12, Tonk Road Jaipur, in South Jaipur. South Jaipur is developing at a scorching pace with multiple mega projects, satellite towns, the biggest Ring Road and other infrastructure projects of repute. All these developmental works are bound to make this part of the Pink City the preferred business as well as residential destination, as being the case of the south of Delhi.